DiagramStudio - Diagram Studio is a tool for creating flowcharts, business and technical diagrams. Draw objects, various shapes and link them together. 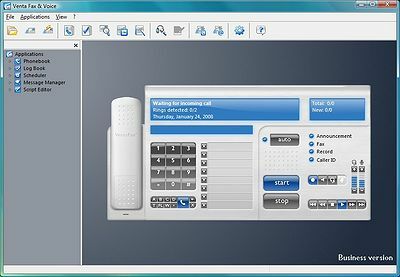 The program features user-controlled points of connection, color shadows, graphics import and export, curves. FlowChart.NET - The FlowChart.NET component adds to applications the ability to create and present workflow, flowchart and process diagrams, database entity-relationship diagrams, organizational, hierarchy and relationship charts, network schemes, graphs and trees.